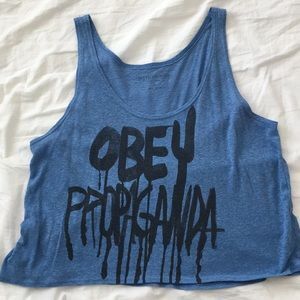 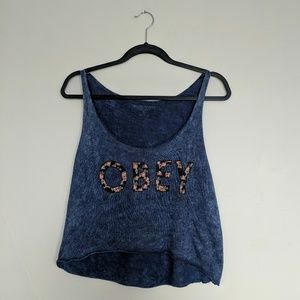 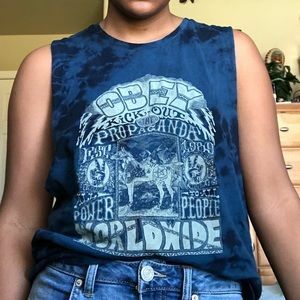 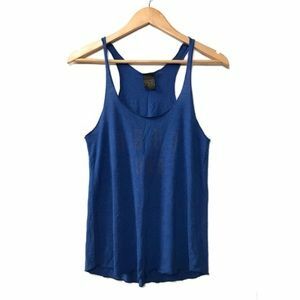 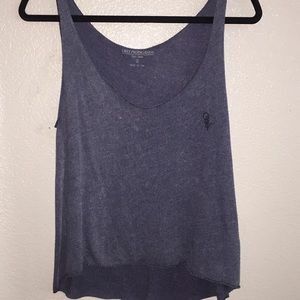 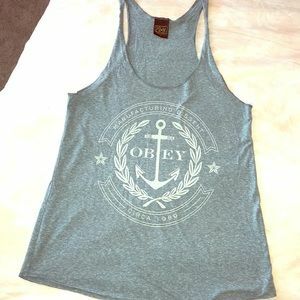 Blue Obey tank from Buckle! 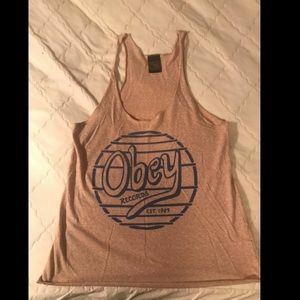 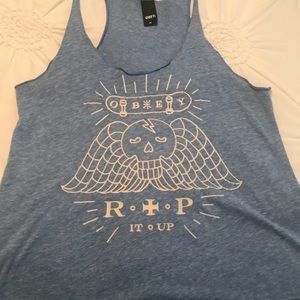 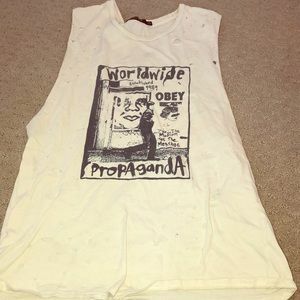 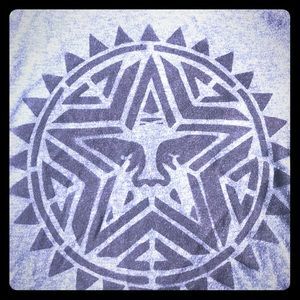 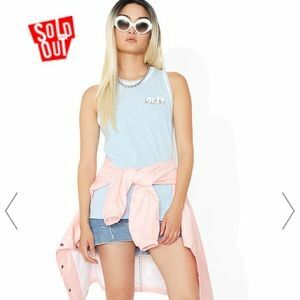 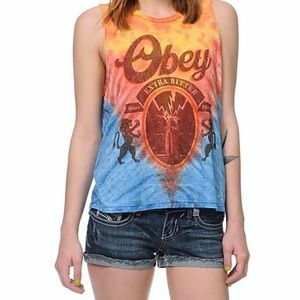 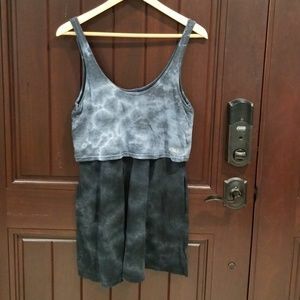 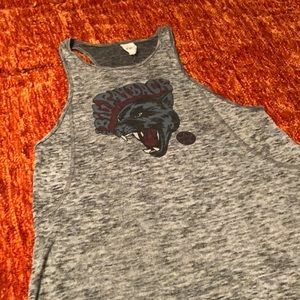 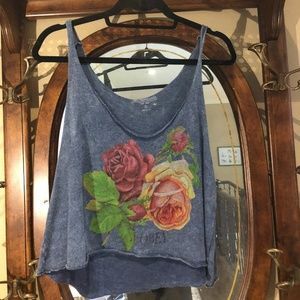 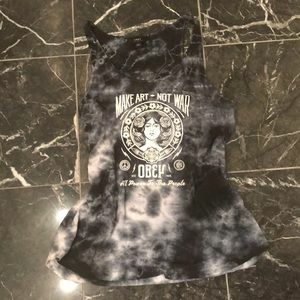 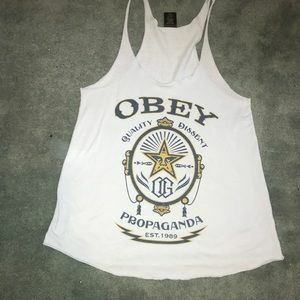 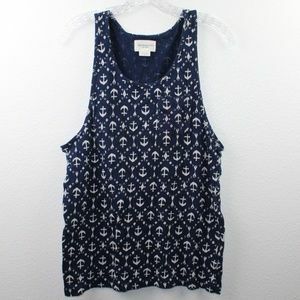 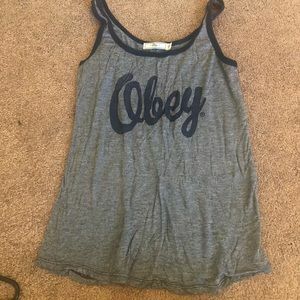 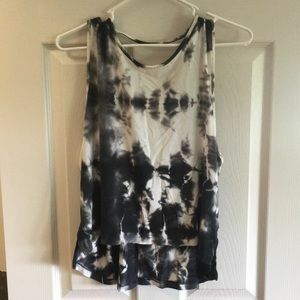 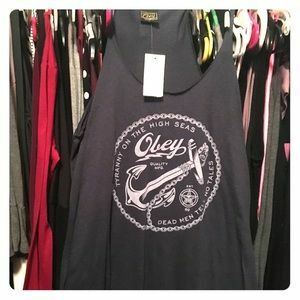 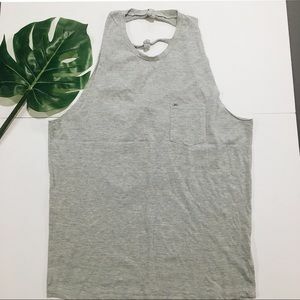 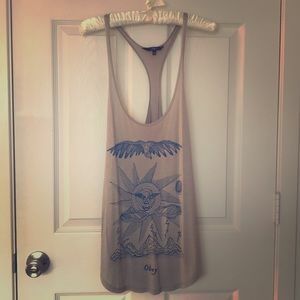 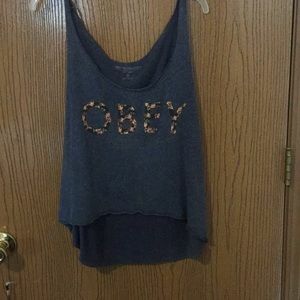 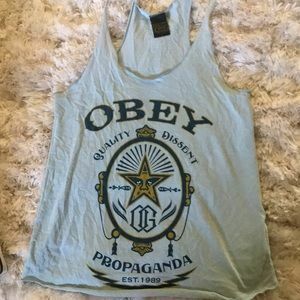 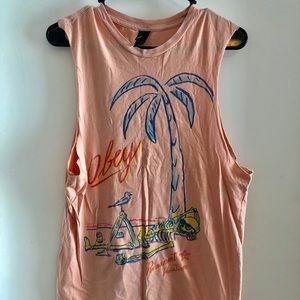 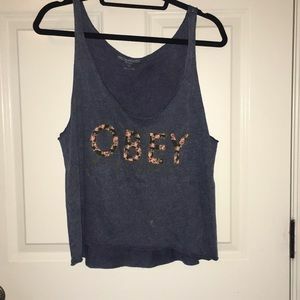 OBEY tank top. 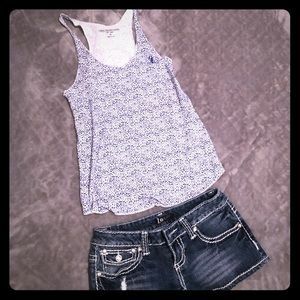 Purchased from The Buckle.